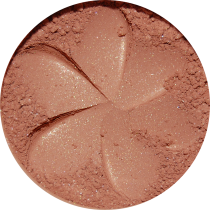 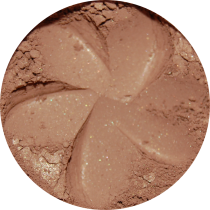 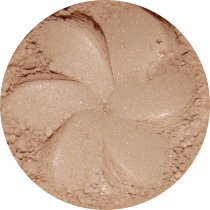 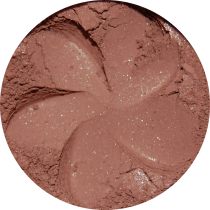 This natural mineral bronzing powder infuses skin with sun kissed radiance and healthy glow. 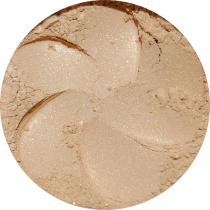 The silky formula feels comfortable and looks seamless on the skin, leaving a soft satin finish. 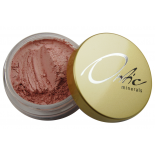 and it's enriched with jojoba oil, which moisturizes and softens skin.